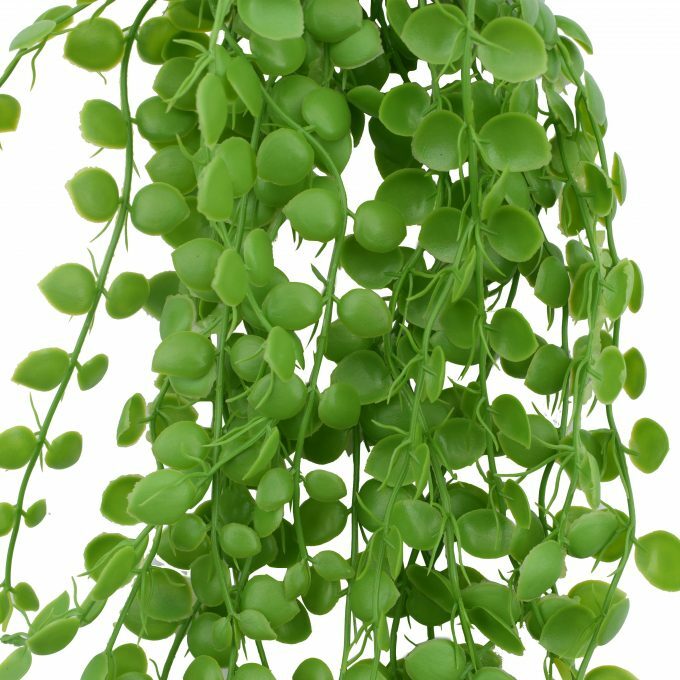 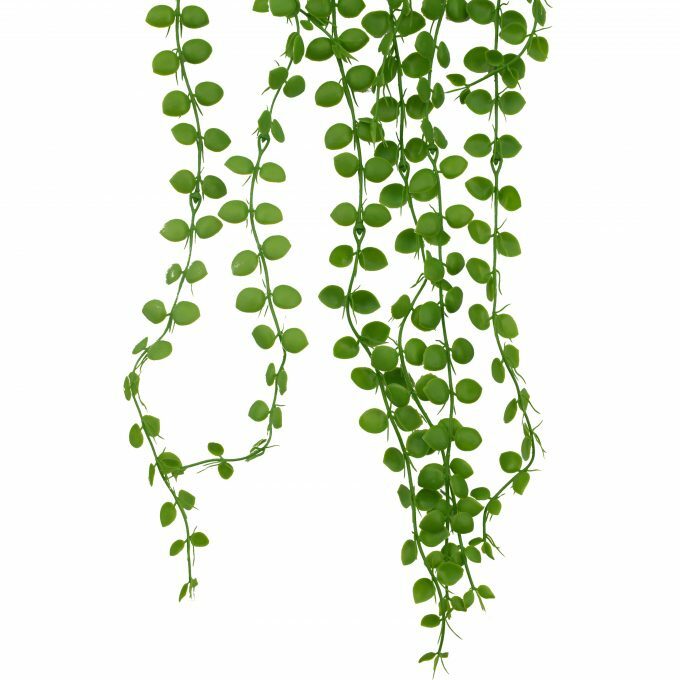 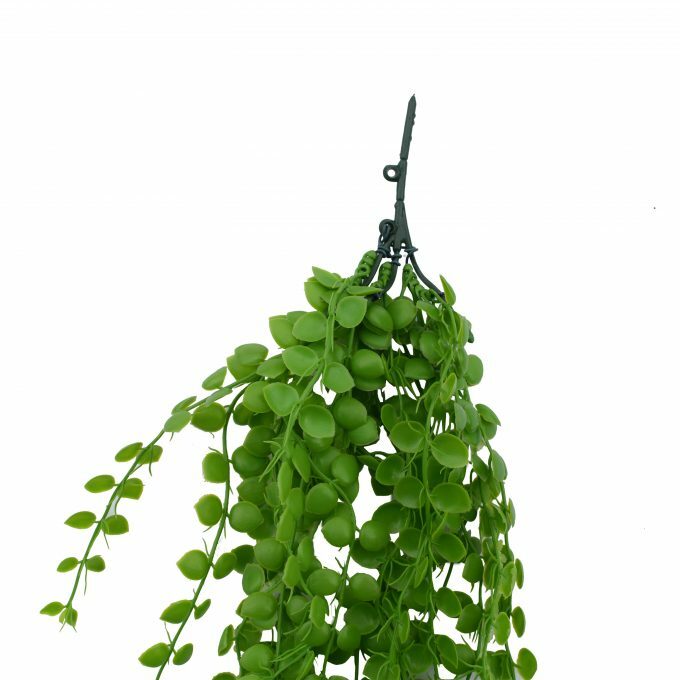 Hanging Pearls are a fabulous growing succulent that can be hard to find and expensive in some areas and can be too difficult to grow. 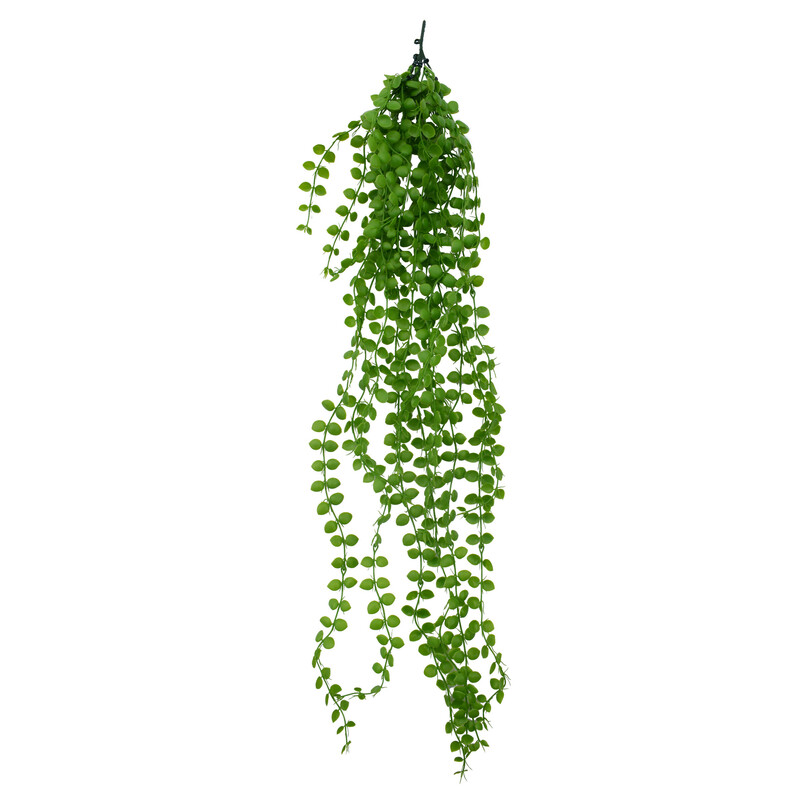 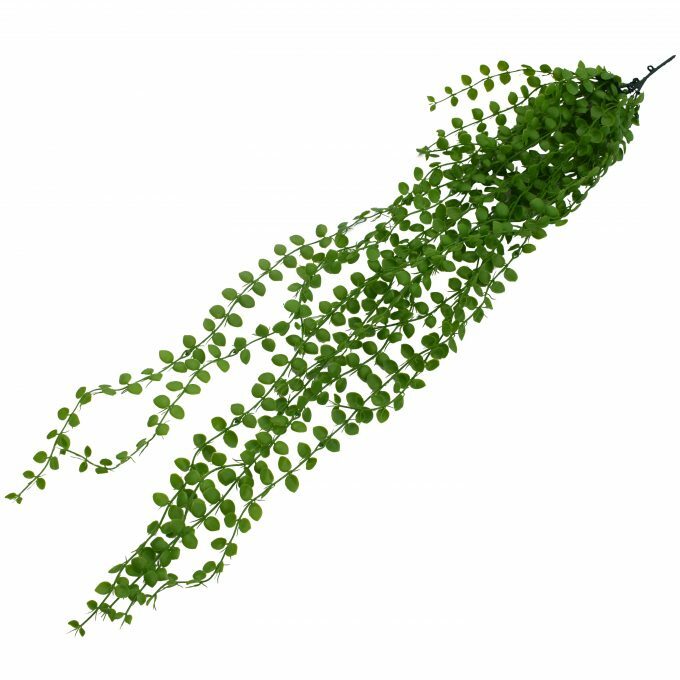 Our artificial hanging pearls is a fuss free solution to enjoy this beauty. 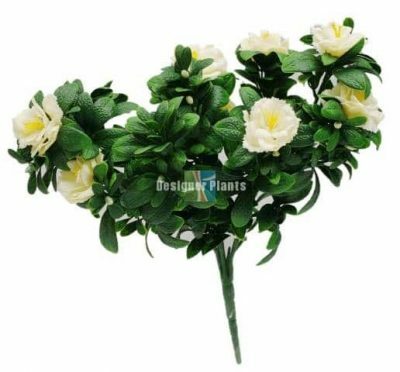 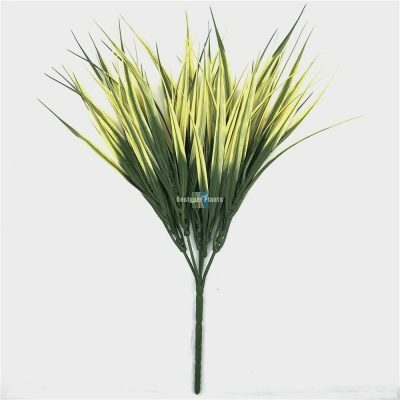 It’s beautiful lifelike appearance will give the overall look of your room a lovely fine yet green finish. 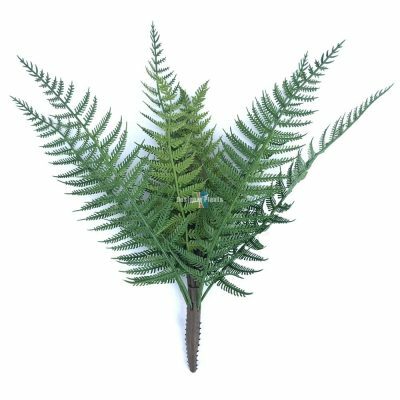 With it’s carefully crafted beautiful leaves and trailings, it will instantly give your space a touch of greenery. 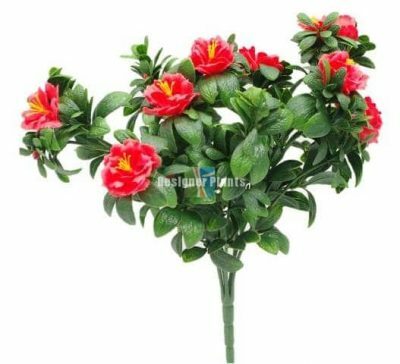 Made of high quality materials to ensure longevity back and free from hazardous chemicals. Great for styling your coffee table, hanging in the shelves, pots, decoration ornaments and props.